Looking to curl up on the couch for a family movie? 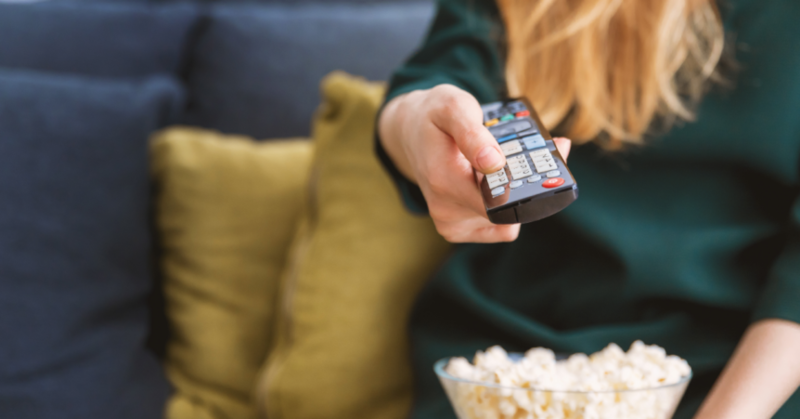 It can be a real challenge to find family friendly movies that offer positive messages AND that are also fun for the grown ups to watch. Here are some of our family favourites ranked by age. 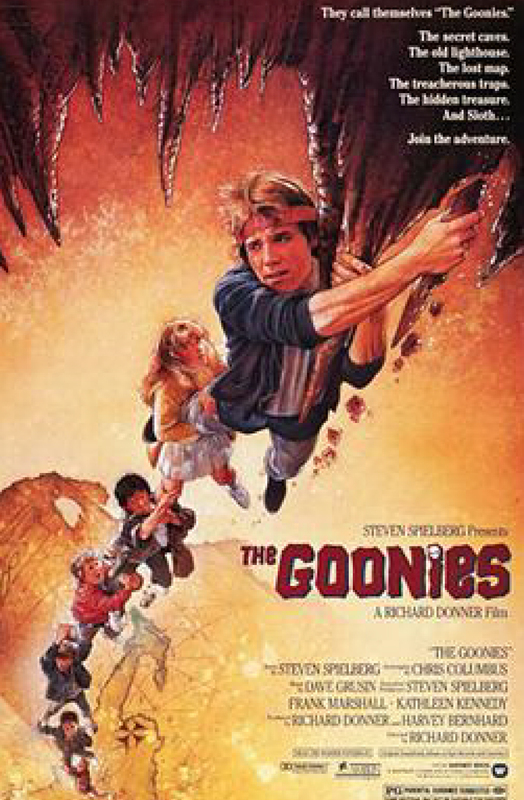 A band of kids who live in the “Goon Docks” neighbourhood of Astoria, Oregon, attempt to save their homes from demolition. In their journey they discover an old Spanish map that leads them on an adventure to unearth the long-lost fortune of One-Eyed Willy, a legendary 17th-century pirate. During the entire adventure, they are chased by a family of criminals, who also want the treasure for themselves. 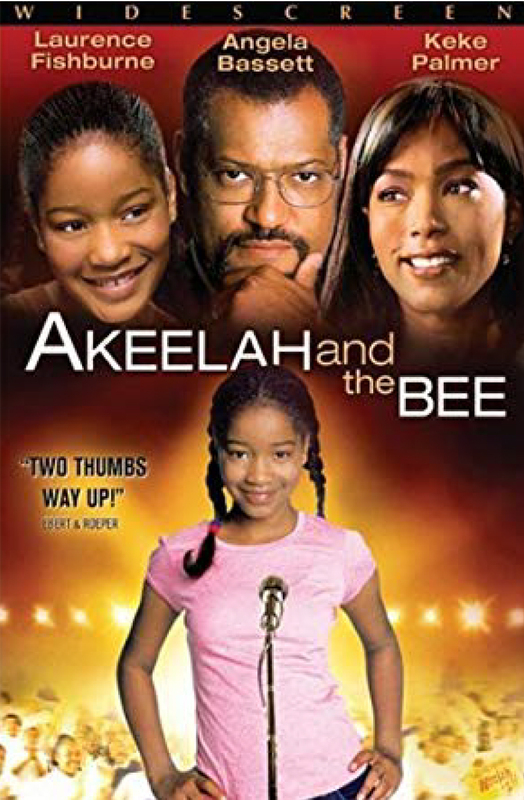 This 2006 American drama tells the story of Akeelah Anderson, an 11-year-old girl who participates in the Scripps National Spelling Bee, her mother, her schoolmates, and her coach, Dr. Joshua Larabee. 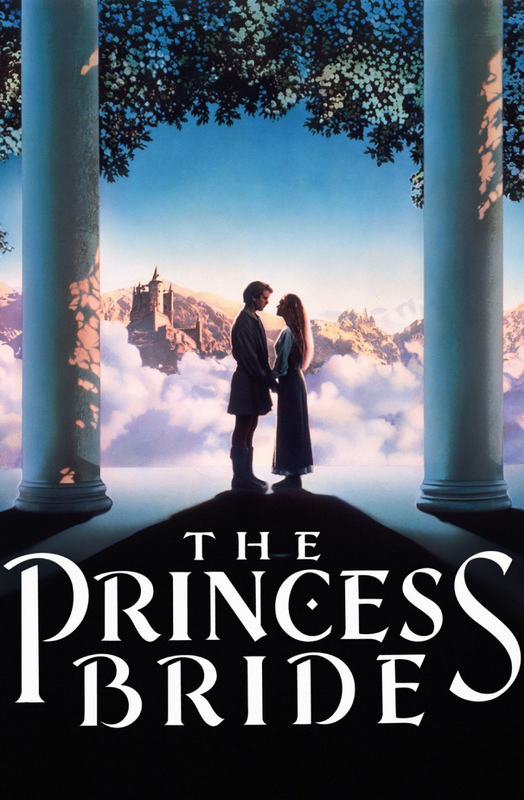 This adventure story tells of a farmhand named Westley, accompanied by companions he befriends along the way, who must rescue his one true love Princess Buttercup from the horrible Prince Humperdinck. The film pulls the viewer in by presenting the story as a book being read by a grandfather to his sick grandson. 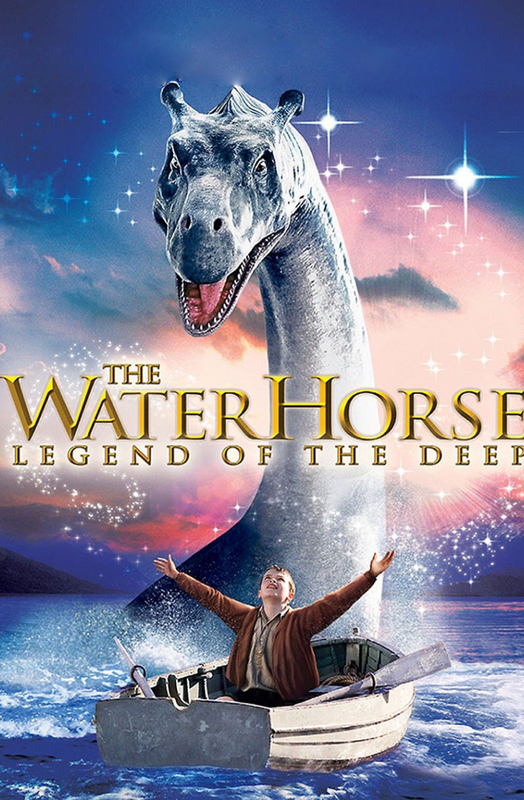 This is a beautiful story about a young boy who discovers a mysterious egg and cares for what hatches out of it: a “water horse” (loosely based on the Celtic water horse) which later becomes the fabled Loch Ness Monster. 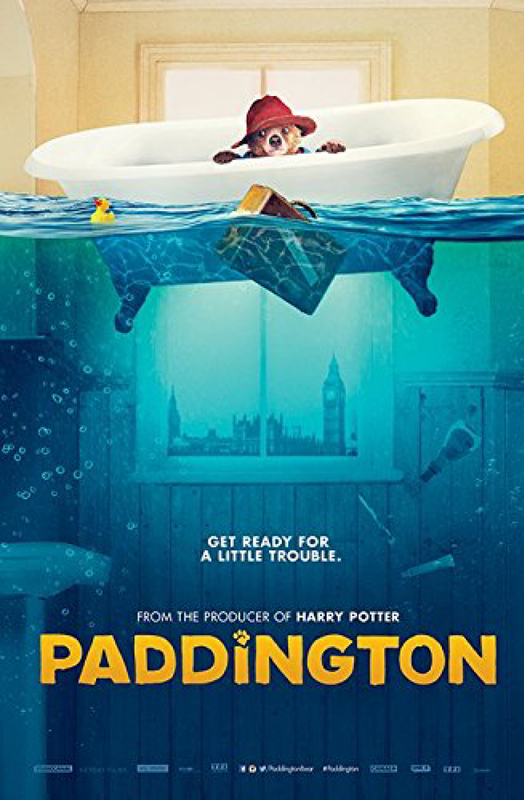 Based on the classic stories of the character Paddington Bear created by Michael Bond, the film tells the story of the charming and spirited bear who migrates from the jungles of Peru to the streets of London, where he is adopted by the Brown family. While he adjusts to his new city life, he must avoid the clutches of a taxidermist, who attempts to add him to her collection. In the world of the emperor penguin, a simple song can mean the difference between a lifetime of happiness and an eternity of loneliness. 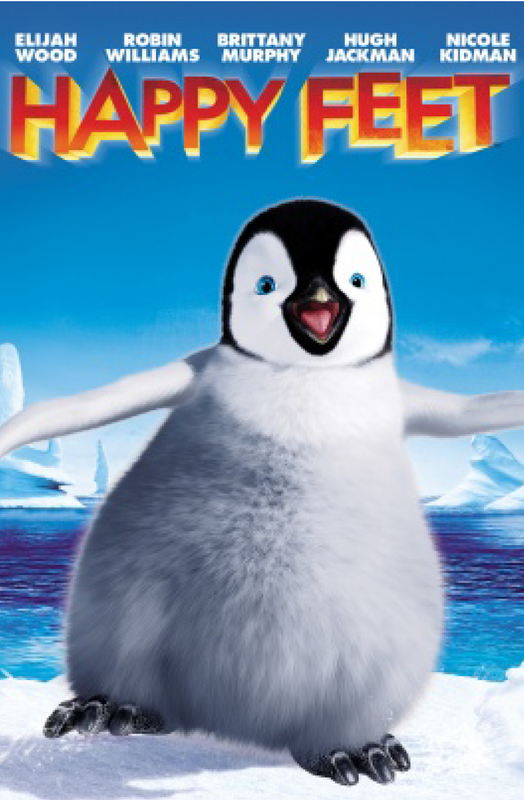 When a penguin named Mumble is born without the ability to sing the romantic song that will attract his soul mate, he’ll have to resort to some fancy footwork by tap dancing his way into the heart of the one he loves. 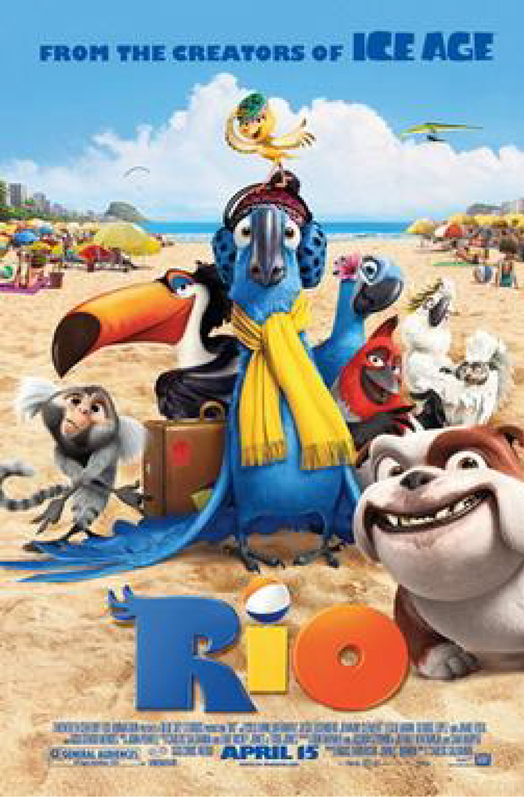 Blu is a domesticated Macaw who never learned to fly, living with his owner and best friend Linda in the small town of Moose Lake, Minnesota. Blu and Linda think he’s the last of his kind, but when they learn about another Macaw who lives in Rio de Janeiro, they head out to find Jewel, Blu’s female counterpart. Not long after they arrive, Blu and Jewel are kidnapped by a group of bungling animal smugglers. With the help of Jewel, and some street smart city birds, Blu escapes. Now, with his new friends by his side, Blu will have to find the courage to learn to fly, evade the kidnappers, and return to his best friend Linda. 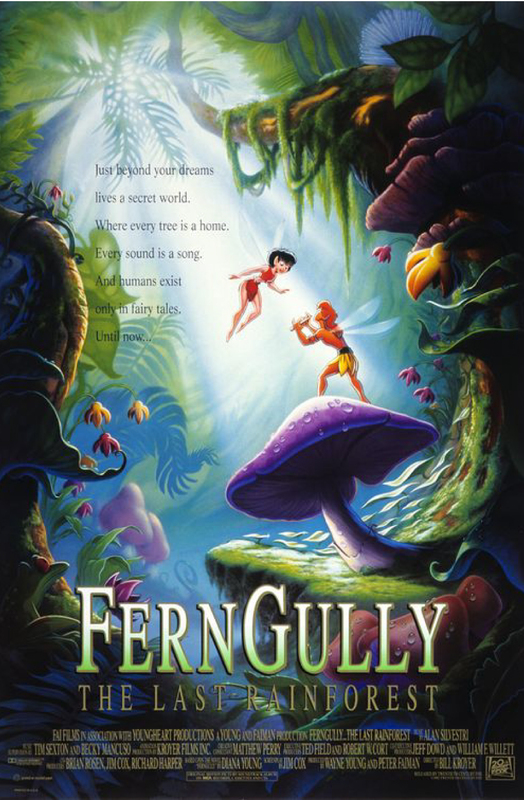 Set in an Australian rainforest inhabited by fairies including Crysta, who accidentally shrinks a young logger named Zak to the size of a fairy. Together, they rally the fairies and the animals of the rainforest to protect their home from the loggers and a dark pollution entity, Hexxus.